“Clichés are such a fundamental thing in our language and imagination,” says Ragnar Kjartansson, whose work with his own mother draws on centuries of art. Every five years Kjartansson’s own mother spits on her son for several minutes in front of a camera as a part of the ongoing performance work ”Me & My Mother”. His mother an actress, Kjartansson spent ample amounts in and around the theatre as a child but discovered as an adult that what interested him was the situation created on stage, rather than the narrative: “I became interested in creating these situations that are sculptural,” he explains of his move into performance art. 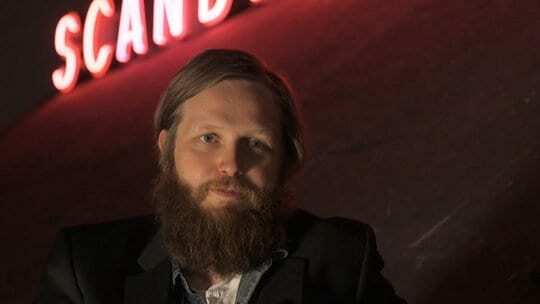 Ragnar Kjartansson (b. 1976) is an Icelandic artist, whose work ranges from paintings and drawings to videos, music and performance. 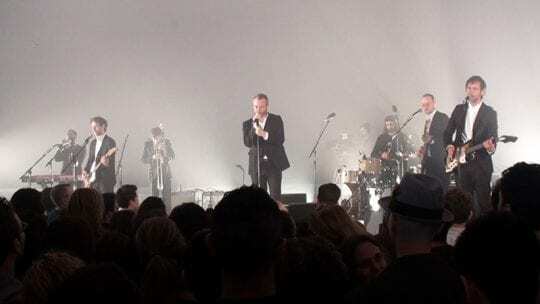 Among Kjartansson’s works is his six-hour video ‘A Lot of Sorrow’, which shows the indie rock band The National onstage before a live audience in the VW Dome at MoMA PS1 in New York in 2013 (https://channel.louisiana.dk/video/kjartanssonthe-national-lot-sorrow). In 2009, at the age of 33, Kjartansson became the youngest artist ever to represent Iceland at the Venice Biennale. Kjartansson’s work has been exhibited widely around the world, from the Institute of Contemporary Art in Boston to BAWAG Contemporary in Vienna. In 2011, he won the inaugural Malcolm Award at Performa 11 and in 2014 he was shortlisted for the Artes Mundi prize. He lives in Reykjavik, Iceland. Ragnar Kjartansson and his mother Guðrún Ásmundsdóttir were interviewed by Tine Colstrup at the Art Alive festival in May 2016 at Louisiana Museum of Modern Art in Humlebæk, Denmark.